Let’s take a look at what has happened last week! 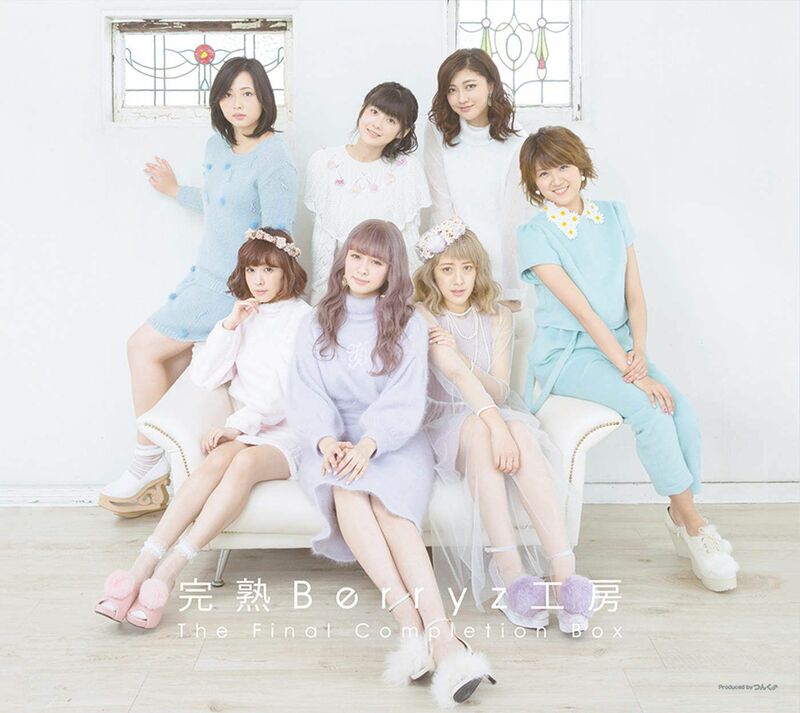 Yesterday Berryz Koubou’s final compilation album ‘Kanjuku Berryz Koubou The Final Completion Box’ went on sale. So far it ranked #4 and #5 on the daily Oricon Charts which isn’t really spectacular, but not bad either. This is my one and only Berryz purchase… I couldn’t resist the offer of having all the A-sides and basically all their songs (except album songs) on CD. I hope this album will bring some good sales, even though albums usually don’t sell as well as singles. There has also been announced they’ll hold a special event before their disbandment. They’ll hold two of these events on March 2nd in the Tokyo Prince Hotel. Fans are able to win tickets for these events through a lottery, which can be joined by buying the compilation album or having concert tickets. They also will release the DVD for their 2014 autumn tour on February 25th. Their last photobook has also been announced. It’ll include old and new photos, as well as interviews with all the members. It will be released on February 26th. 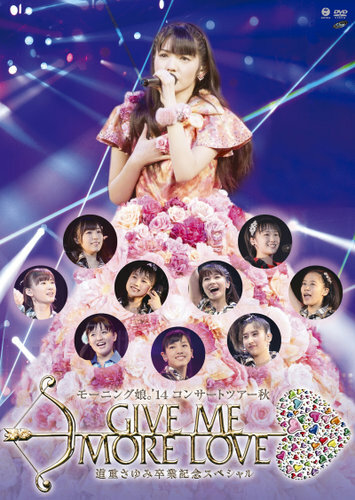 The covers for Morning Musume’s 2014 autumn tour have been released. The focus is mainly on Sayumi in her graduation dress which was expected since it was her graduation concert. I still think the logo for this concert is really pretty. The colors on the cover looks nice as well and all the members look rather cute! 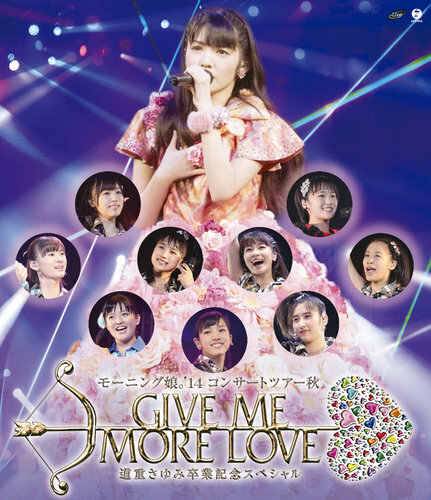 The DVD will go on sale on February 11th. C-ute will have another Naruchika tour which will start on February 13th and end on March 8th. Nothing else about this tour has been revealed. On January 30th C-ute’s Maimi will hold an event at the Hello! Project Shop. It’s a talk event and it’s called ‘100 question for Yajima Maimi’. A birthday event was announced for ANGERME’s Kanon Fukuda. 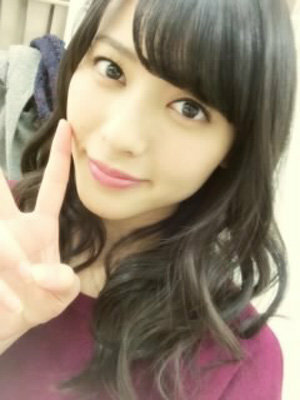 She will hold two events on March 12th at Tokyo FM Hall. More detailed information has been revealed about Country Girls upcoming single. 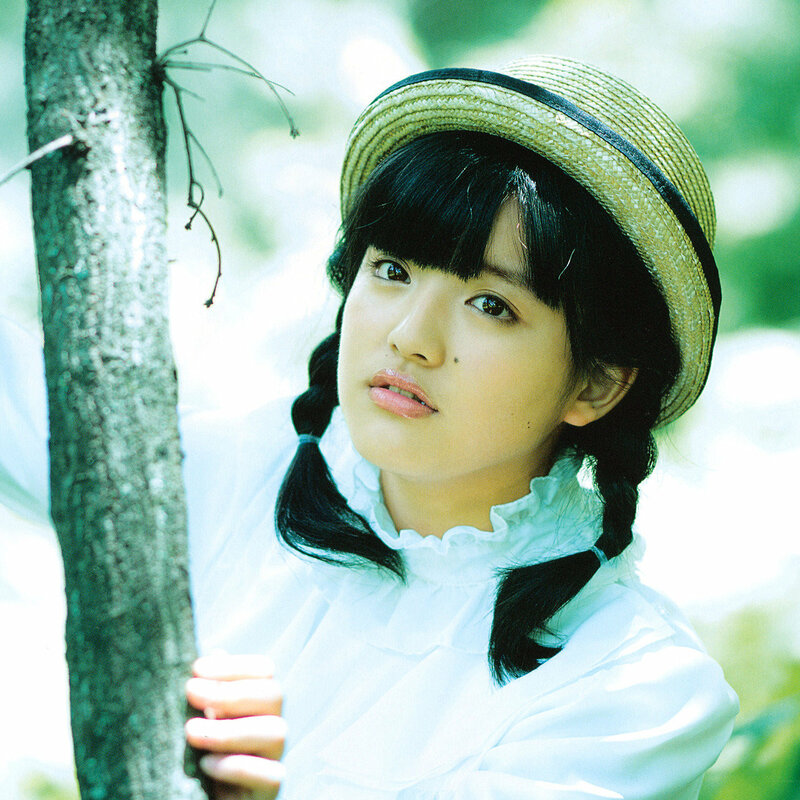 Technically, it’s their fifth indie single and 12th single overall, but for Country Girls it’s their debut. It’s a double A-side with two songs; ‘Itooshikuta Gomen ne’ and ‘Koi Dorobou’. It will be released on January 31st. That’s the news so far.